Yeahh we have got another success couples from dating last weekend ^^. They both agree not to meet and date anyone else. They want to get to know each other exclusively. 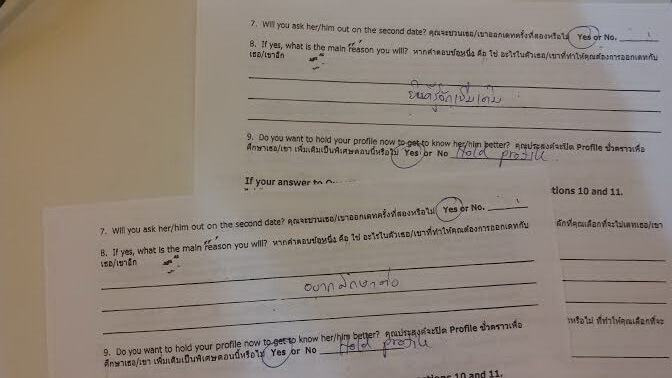 BangkokMatching's Matchmaker is very happy to hear this good news from them :).